A Florida professor has been arrested after cops said he stalked a doctoral student who spurned him after a few dates. Ali Borji, 39, who taught at the University of Central Florida’s computer science department, was charged with two misdemeanor counts of stalking when he was arrested Thursday at his office. 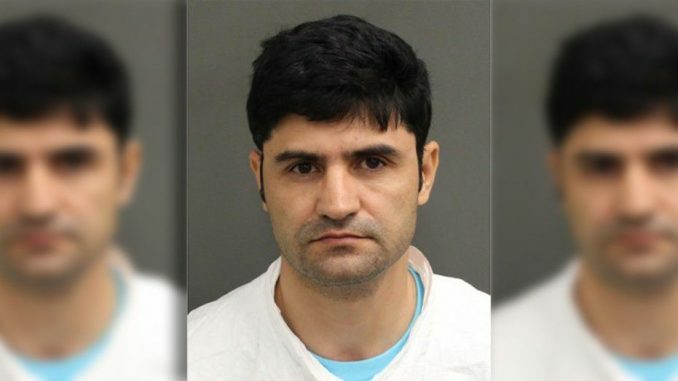 Investigators said Borji started stalking the woman after they dated last June, watching her at the gym and messaging her, “You should be happy that somebody likes you this much to stalk you,” Fox 35 Orlando reported. HOUSE ON HAUNTED HILL Remake Hits Blu-ray via Scream Factory this Halloween!